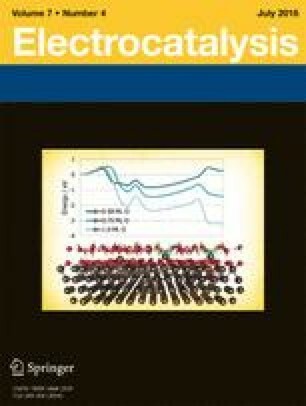 Transmission electron micrographs (TEM), the corresponding Pt particle size distribution histograms, and chemical analysis for residual Cl content by instrumental neutron activation analysis (INAA) and X-ray photoelectron spectroscopy (XPS) of selected representative Pt/C fuel cell catalysts. Imerys Graphite & Carbon Ltd. (Switzerland) is kindly acknowledged for providing experimental moderate-surface area carbon back support. The research leading to these results has received funding from the European Union’s 7th Framework Programme (FP7/2007–2013) for the Fuel Cells and Hydrogen Joint Undertaking under Grant Agreement number 303466 with acronym IMMEDIATE. L.K. and D.G. also highly appreciate and acknowledge the co-financing of the Ministry of Education, Youth and Sports of the Czech Republic (grant no. 7HX13003).